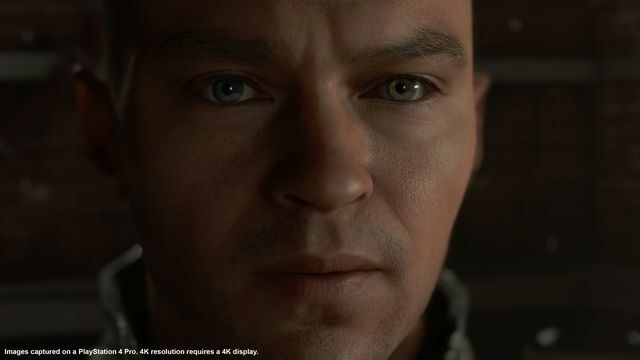 Detroit: Become Human is the latest ambitious title from David Cage and his studio Quantic Dream. It’s set in the year 2038, where advanced androids have become commonplace in society. While they look almost identical to their human counterparts, the androids have been created to serve. 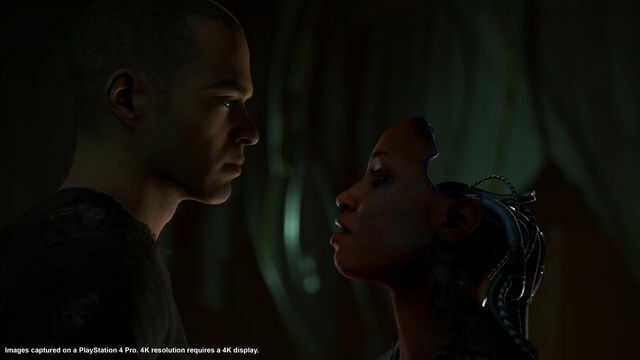 A core theme of the story focuses on androids breaking free of their programming. Androids that do so are known as Deviants and it allows them to feel alive and free. 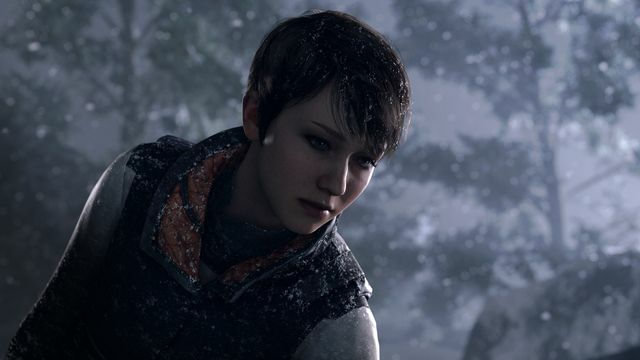 The story is divided up into many chapters and revolves around three androids – Kara (Valorie Curry), Markus (Jesse Williams) and Conner (Bryan Dechart). 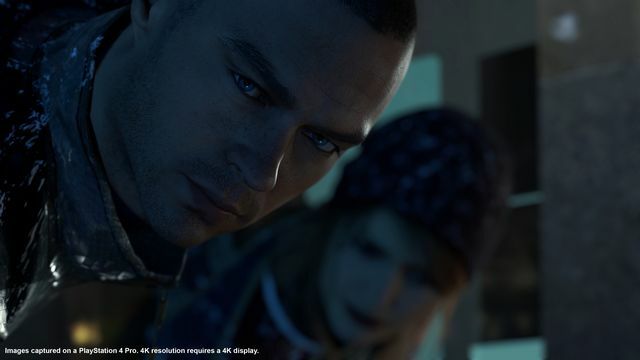 Kara is designed for housekeeping, Markus is a caregiver and Conner is a prototype police investigator. Throughout the game the story jumps between each android and you get to control them and choose the decisions that they make. Every single decision that you make can influence the story but the results of your actions are not always immediately apparent. The main story is mostly linear but there are many different ways to get through it. Some decisions can mean entire scenes are skipped while others can result in the deaths of characters, including the main ones. 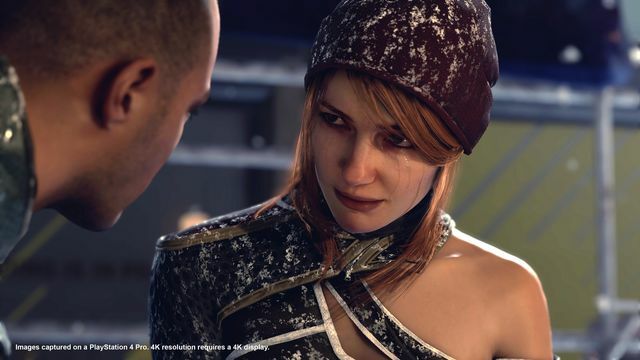 Certain choices can unlock extra branches in the story, add new dialogue options or change your relationship with other characters. It’s not necessary to do everything available to you in order to progress. Sometimes you must make a choice from multiple options about what a character will do. 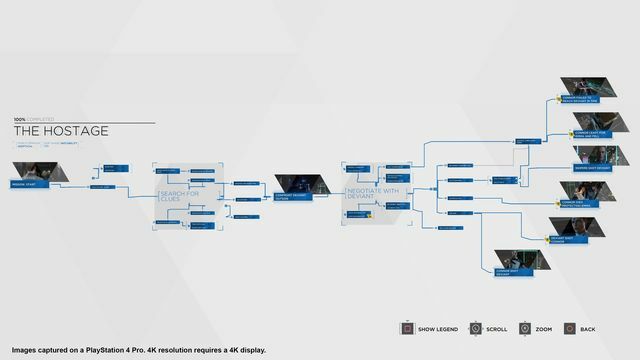 At the end of each chapter the game presents you with a flowchart showing the path you took and all the branching options that you missed. You can see how your choices compared to the entire community of players or just your friends. One part of Detroit I really loved was talking to other players about their experience. It was surprising just how different parts of their story ended up to mine. A first playthrough takes around 10 hours and when you’re done it’s tempting to jump straight back in to try again. The game holds up very well to multiple playthroughs but it also lets players jump back in at any chapter. Moving around the environments uses fairly standard third-person controls. Holding the right trigger gives a special android vision that highlights things that you can interact with. 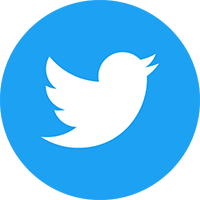 Conversations, interacting with objects and action sequences make use of button presses, right-stick movements, motion gestures and touchpad swipes. I’m not really a fan of Quick Time Events, however I felt the way these interactions are handled was very well done. In the quicker sequences it can be hard to hit all the different buttons but the game doesn’t immediately punish you for a single miss. I’m guessing that some players would rather have a higher difficulty level to include this but I didn’t mind the leniancy. I found the story to be gripping from start to finish. Even though I was controlling the flow of the story with my decisions the game still kept me guessing about how it would play out until the end. Your choices throughout the game have their biggest impact on the final chapters. 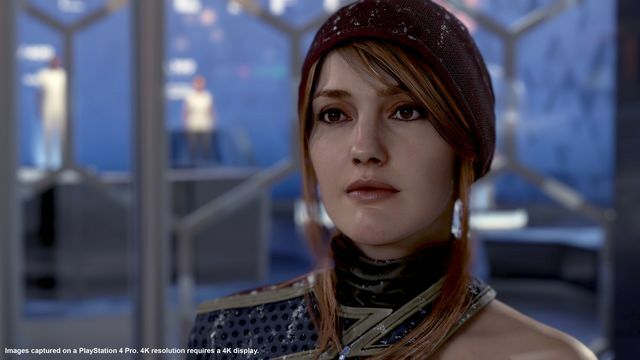 The game does a fantastic job of making you care for each of the main characters despite them having very different situations. When things go well for them it’s satisfying but when things go bad you genuinely worry for them. 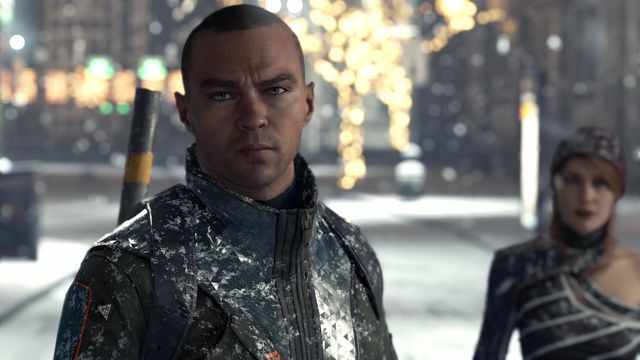 Connor has a very interesing role as he’s working with the humans against the Deviants. He’s partnered up with a human detective called Hank who is wonderfully acted by the always brilliant Clancy Brown. 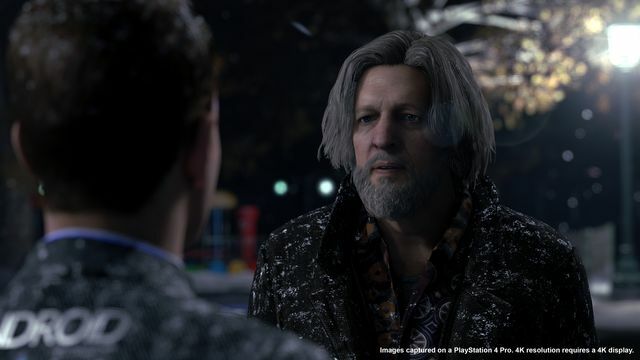 Hank is cynical about androids and hard to read but he was actually one of my favourite characters in the game. When investigating crime scenes, Connor is able to identify clues and then piece together a simulation of events. These are shown as wireframe recreations of what happend and you can manipulate time to work out what happened and look for further clues. More clues give more information which allows you to recreate what happened. 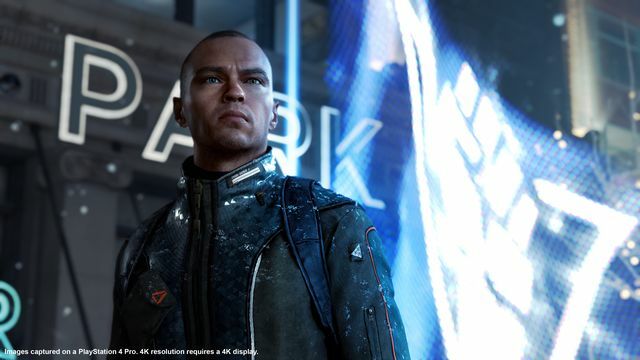 Markus gets his own special feature that allows him to analyse the environment at set points. This lets him identify paths, such as different ways across a rooftop, and then process what would happen if he took each of them. Doing so lets him work out the best path to take before executing the series of moves you planned out. Kara doesn’t have these kinds of abilities. Instead her story is focused around protecting a young girl named Alice from an abusive father. The relationship between the pair is well done and there are plenty of touching and emotional scenes. Progressing through the game earns you a certain amount of in-game currency. This can be spent from the main menu on unlockable extras such as concept art. Earning enough to unlock everything is another reason to go back and play the game again. Graphically the game is incredible and easily one of the most impressive console titles I’ve seen. At times it’s like watching a film. The environments are detailed but by far the standout feature is the characters. They are so detailed they look just like the people who play them and the animation is exceptional. The voice acting is outstanding across the board. As good as the game is I did encounter a few minor issues. The right-stick is used to perform certain actions but also controls the camera which can be a bit more awkward than it should. Sometimes the dialogue options aren’t quite clear and it can be tricky to know what will happen, this is especially tough if given limited time to answer. The story sometimes seems to rush things making the speed of certain events seem a little unbelievable. My final issue was that walking through crowds of people I found I would sometimes get stuck and unable to move for a short while. 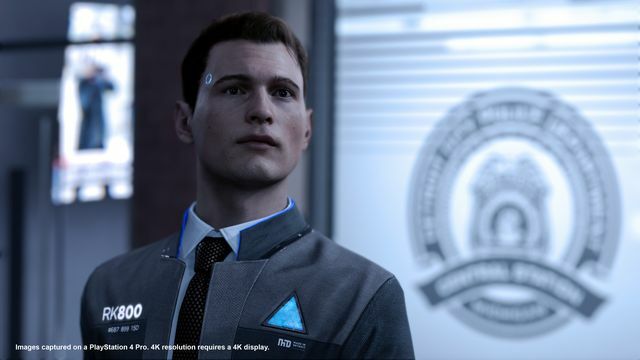 Overall, Detroit: Become Human is an outstanding achievement. The story is interesting and gives a glimpse at a possible not too distant future while dealing with many difficult thought-provoking subjects. I’ve found my decisions have stayed with me long after playing and I’ve wanted to go back and try different options to see if I can get a better ending. 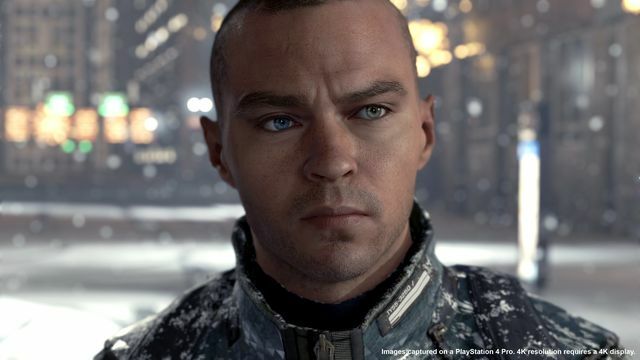 For fans of sci-fi and adventure games, Detroit: Beyond Human is essential. 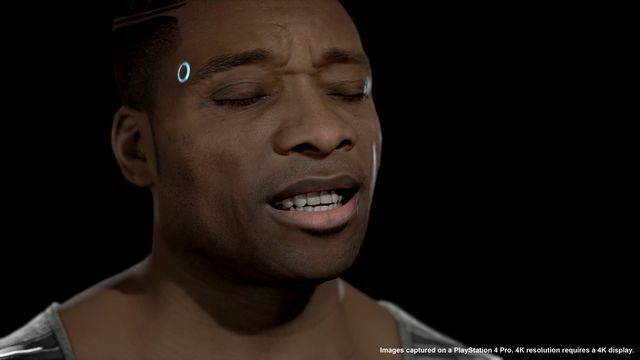 Detroit: Become Human was reviewed using a digital code supplied by the publisher.